A short while ago, I was lamenting the fact that I had a health file that was about three inches thick with papers and cards spilling out everywhere. Definitely not a convenient package to be carting to the doctor. Although the information it contained was vital at some of my appointments. It got me thinking about these two notebooks I kept when I was pregnant with both my kids. I wrote down all my appointments, kept notes about things my OBGYN (first kid) and midwife (second kid) said, and generally jotted down things related to my pregnancies and questions to ask the next time I had an appointment. But these notebooks had no structure. They were just Dollar Store books that served the purpose when nothing else was available. 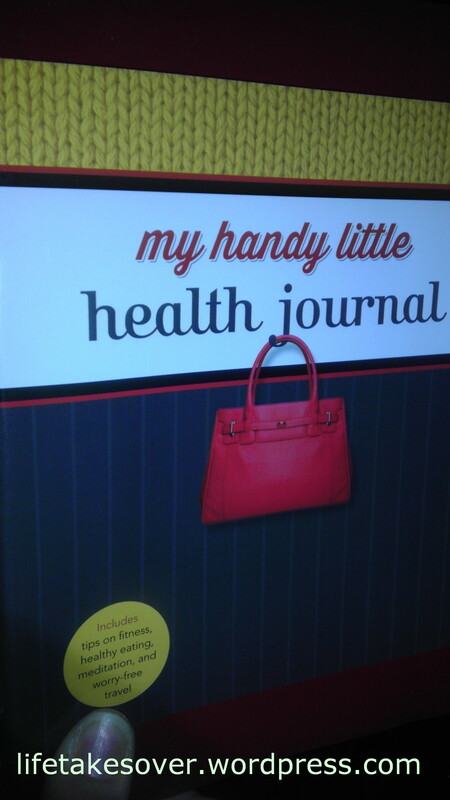 Recently, I received My Handy Little Health Journal to review. Wished I’d had this neat little book when I was pregnant. But I’m glad I have it now. 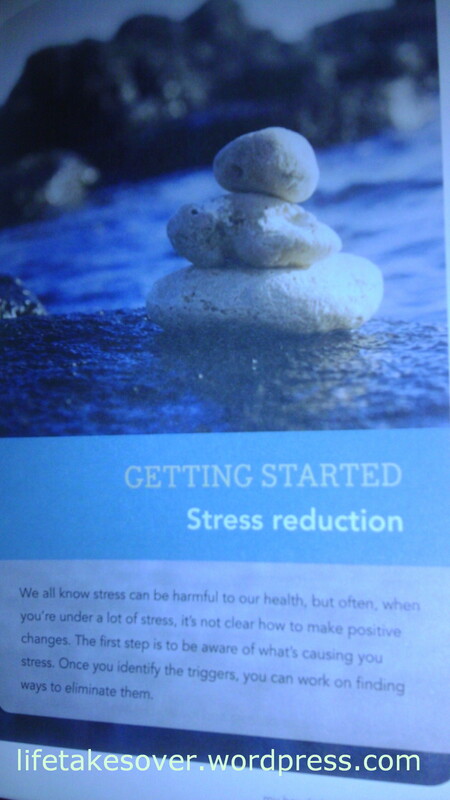 It has some great features like tips on eating smarter, reducing stress and sleeping better. It has sections to fill in your family medical history, record important medical information, prepare questions in advance for your doctor, document prescriptions, keep track of appointments, record comments or recommendations from your doctors and more. 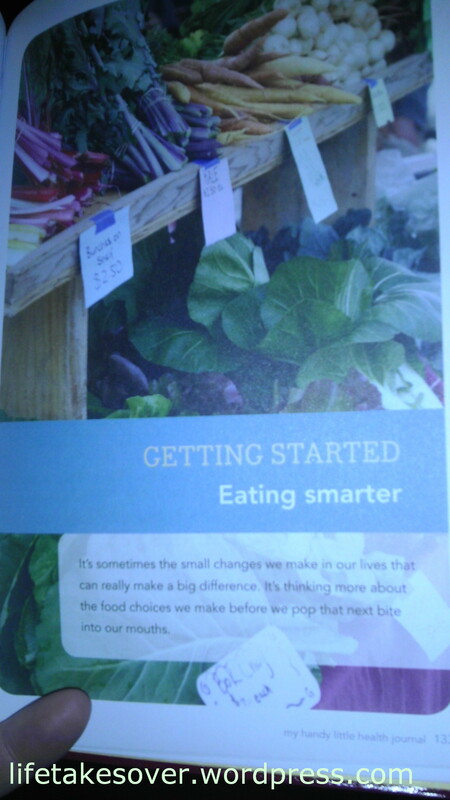 There are even recipes to help you eat healthy and games to keep you entertained (and exercise your brain) in the waiting room at your appointments. It’s fantastic! Now when I go to appointments, I have the information I need at my fingertips instead of trying to rack my brain for that tidbit of information I knew I was supposed to remember but of course didn’t. If you’ve got a lady on your Christmas list, why not consider giving her one of these handy little books for Christmas? It’s a beautiful book and very helpful. I received a copy of My Handy Little Health Journal on review. The opinions above are entirely my own. I received no other compensation for this review. This entry was posted in Uncategorized and tagged Betterment, eating right, Family, health, Holidays, My Handy Little Health Journal, Reviews & plugs, stress, stress-free, taking care of myself, women on November 25, 2013 by Nancy.